Last week, we covered apps like Vaccination Reminder, Minute Video and SayHi in the Trak.in AppWire. This week we have come up with another list of useful apps for the Indian users to make your tasks easier and entertain you. 2 #2 Hooks – Alerts for Everything! Xiaomi launched the first official Mi Store just a week back to browse all the smartphones of the Chinese giant at your fingertips. You might have missed out several flash sales when the smartphones were released in India. Isn’t it? 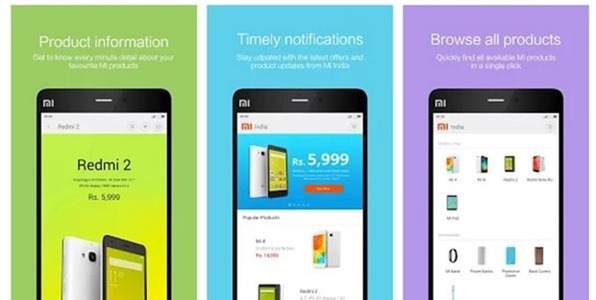 But now with Mi Store app, you will not miss a single flash sale because the app will notify you well in advance. Who Will the App Appeal to? #2 Hooks – Alerts for Everything! Want to gain knowledge on Tax? Don’t know much about service tax, VAT, foreign trade policy etc? No need to worry when you install Taxo app on your smartphone or tablet. Taxo provides all information about the tax rules, policies and much more. 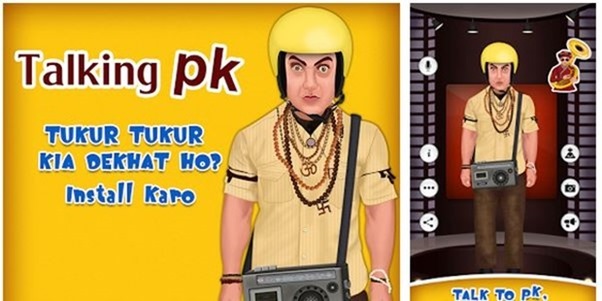 As we all Indians love to play and watch Kabaddi, Pro Kabaddi app is for the sports lovers. The Pro Kabaddi season 2 has already started and there is a lot of buzz among the kabaddi fans in the country. 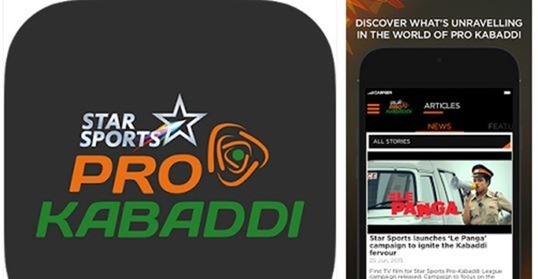 So, now you can keep up with all the Pro Kabbadi League action directly on your smartphone! Who the App Will Appeal to? So these were some of the trending apps of the week. I wish these apps will be useful to you and also entertain you a lot. Have fun! Let us know if you have such unique apps, we will be happy to list them in Trak.in AppWire. Stay tuned for latest app releases! Youtube Gets 400 Hrs of Content Uploaded Every Minute, Mobile Views Account More Than Half!